The local DAR (Daughters of the American Revolution) has a very tasty solution to help you celebrate. This is their 5th year of offering an assortment of freshly-dipped and nicely decorated strawberries. The strawberries are donated by Safeway to fund their Scholarship awards and the dipping is done by DAR members and volunteer students from Mount Graham High School. Each year has been more successful than the last and has allowed the chapter to offer two scholarships last year instead of one. This fundraiser supports DAR scholarships ($500 & $250) to high school students residing in Graham and Greenlee counties who are dual enrolled at EAC, taking general education classes. The additional fees and cost of books can be a burden on the families of these deserving students, and DAR is honored to be part of their solution. Last year, during Constitution Week celebration (September 17-23), the chapter awarded a $500 scholarship to Laila West and a $250 scholarship to Brooklyn Angle. Each applicant chooses to write an essay from designated topics, such as: Based on love and appreciation for sacrifices made by the early patriots of this nation, what I intend to do to keep the patriotic spirit alive in my family and community. A record number of essays were submitted and all had merit, which made the final selections difficult, but it was also an encouragement to continue what is now becoming a Valentine’s Day tradition. 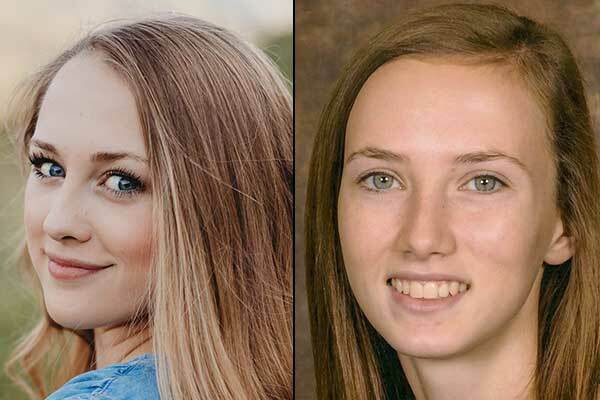 (L-R) Laila West and Brooklyn Angle, both from Thatcher High School, were last year’s scholarship winners of the local DAR Gila Valley Chapter Patriotic Essay Contest, which was funded by the sale of chocolate-covered strawberries last Valentine’s Day. 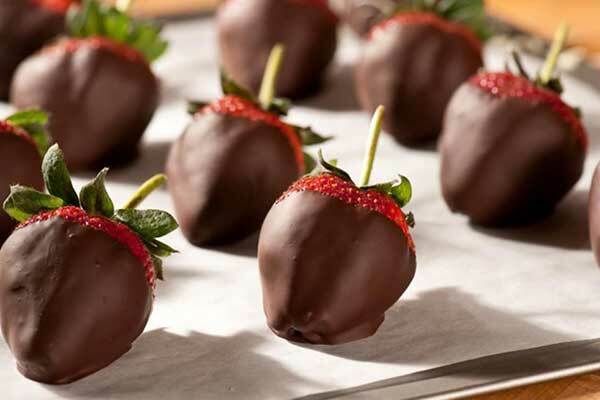 DAR hopes to continue to offer these scholarships and that’s where you come in…order some delicious chocolate-covered strawberries! How to order: Text or call Donna at 928-965-4746, and give your name, phone number, and number of ½ doz. and/or whole dozen plates you need. Pick-up Location: 830 S. 20th Ave. Safford (SW corner of 8th Street and 20th Ave.) Look for the signs! Your chocolate-covered strawberries will be awaiting you, plated, bagged and decorated with pretty ribbons so there is no work on your part. Sounds easy and it is. See you on Valentine’s Day!